the UK's specialist certification body. 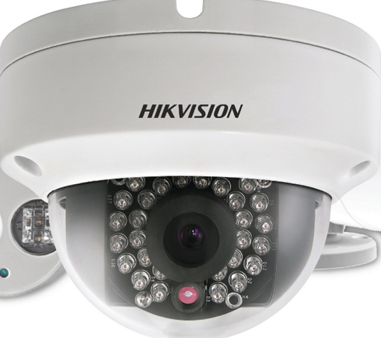 HIK Vision have invested heavily in creating a range of value IP cameras, perfect for domestic and small commercial use. 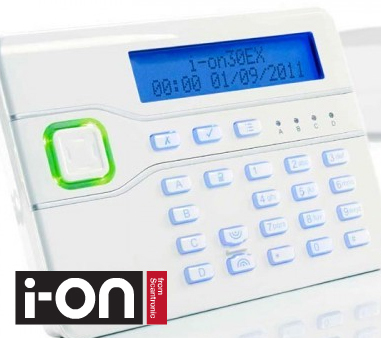 After reviewing these, we have found each of the range to be easy to install, great value for money and ideal when coupled with a NVR system. A five-star system for much less.